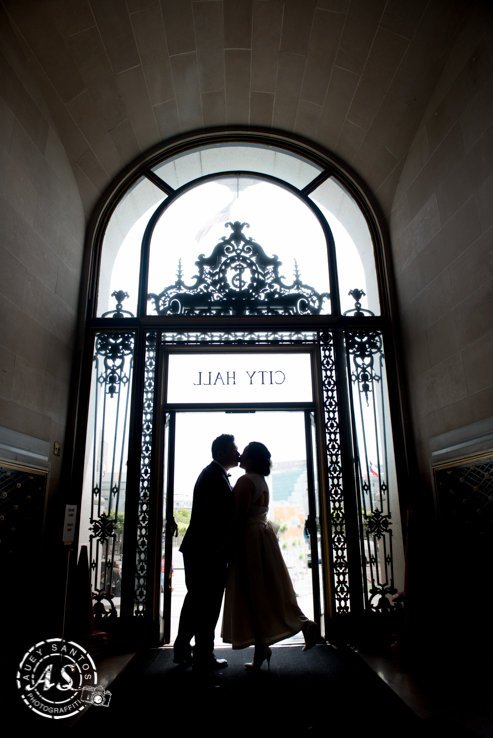 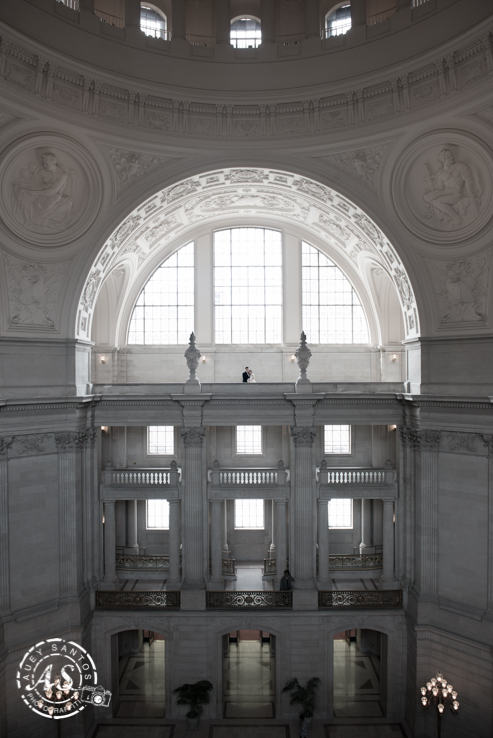 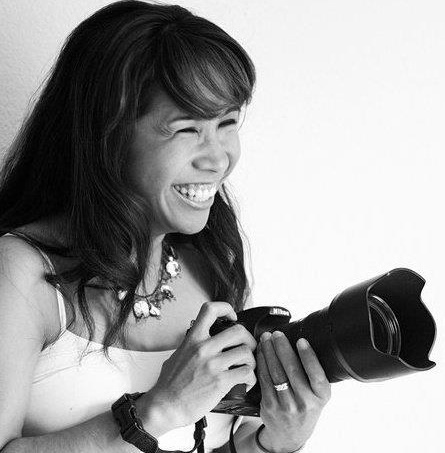 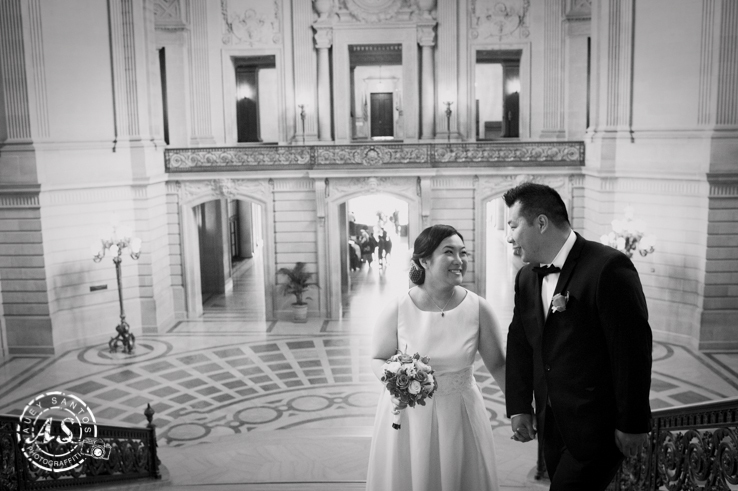 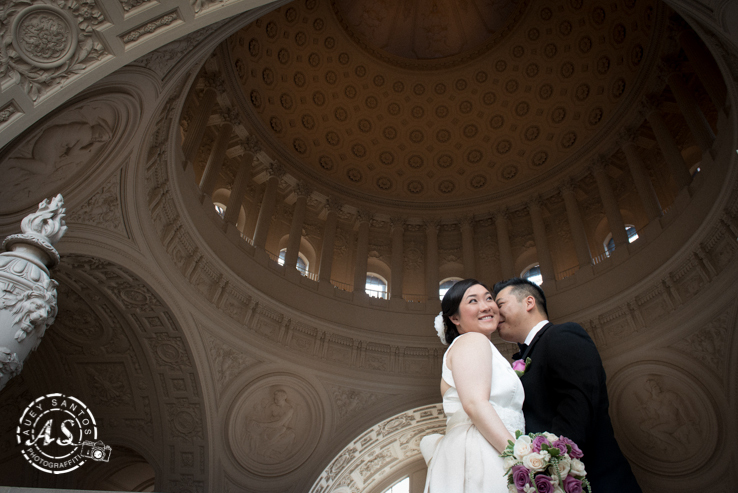 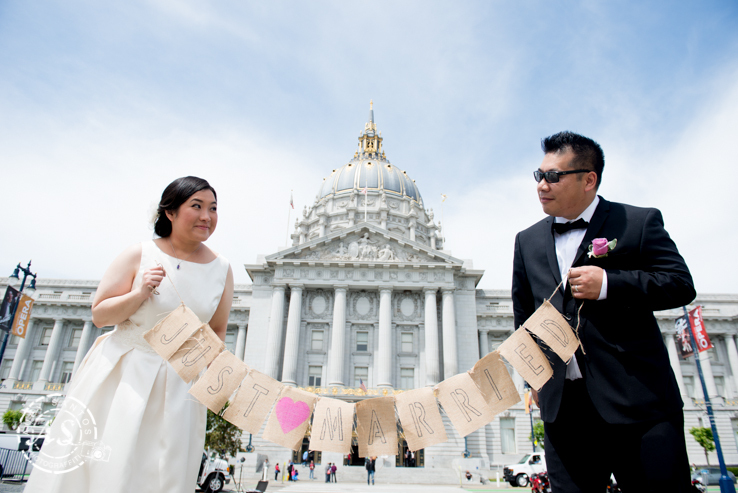 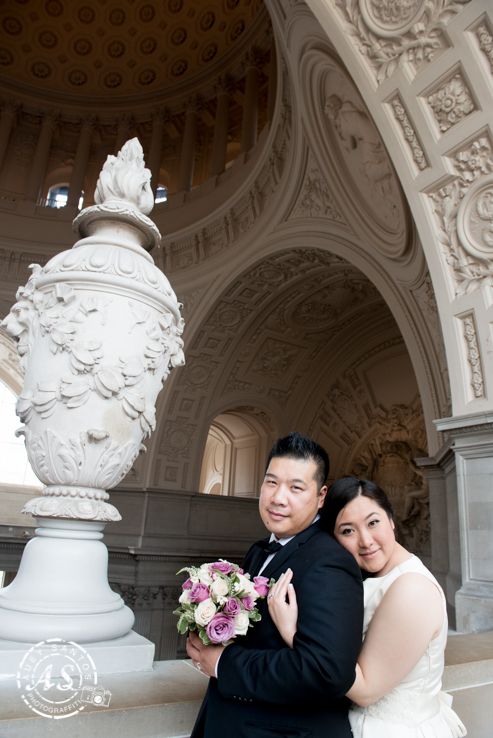 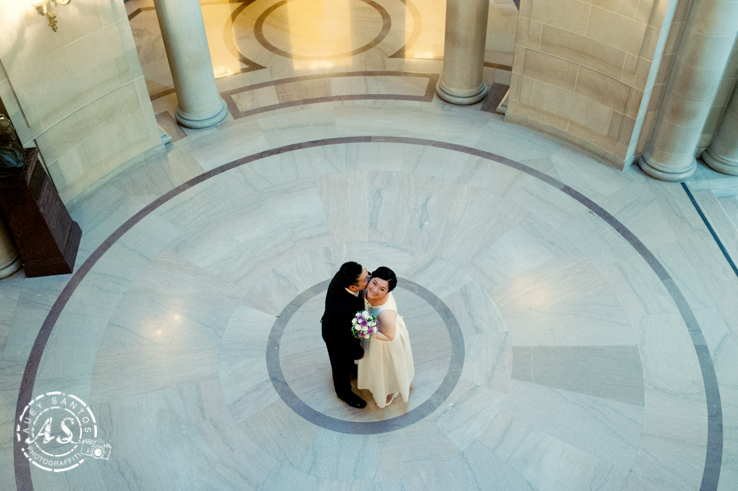 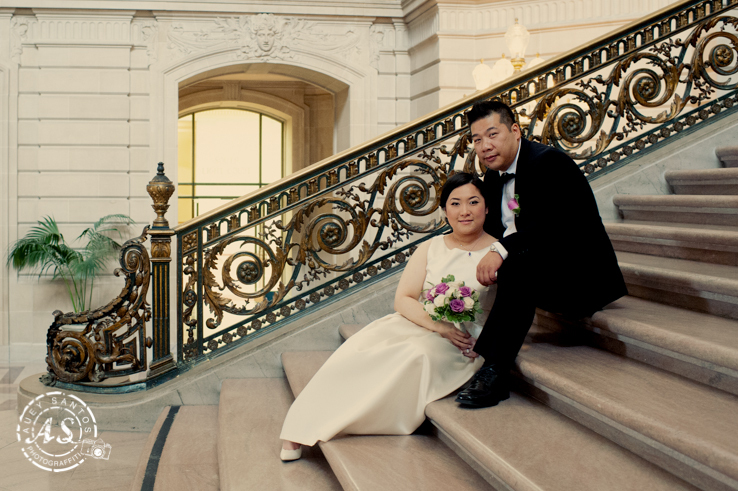 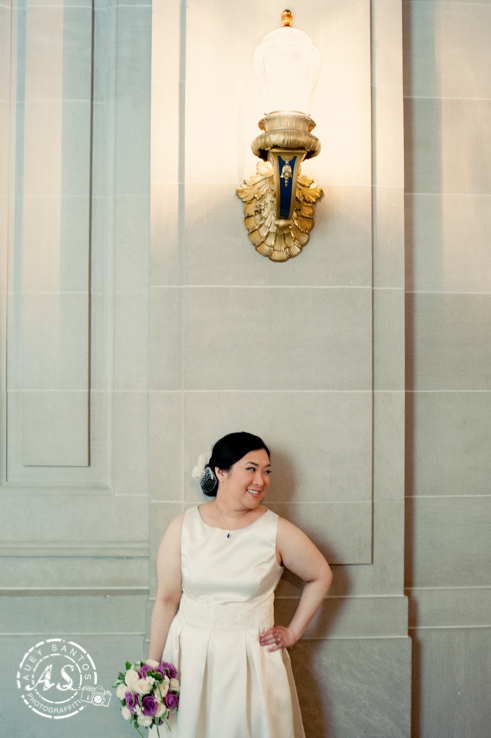 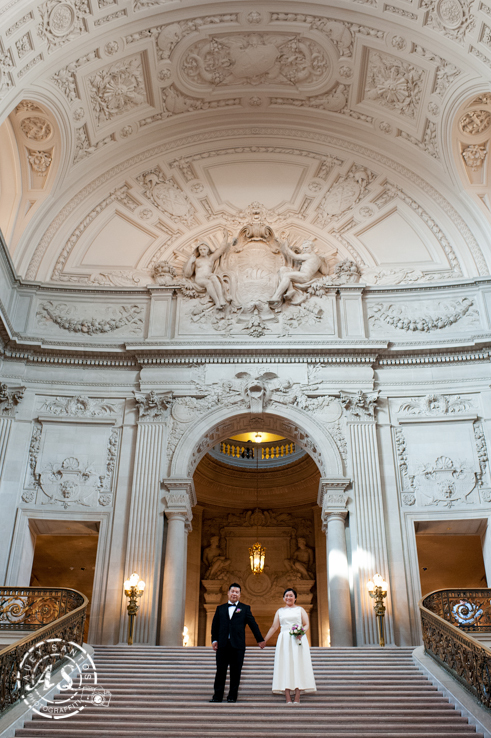 I never tire of shooting at San Francisco City Hall. 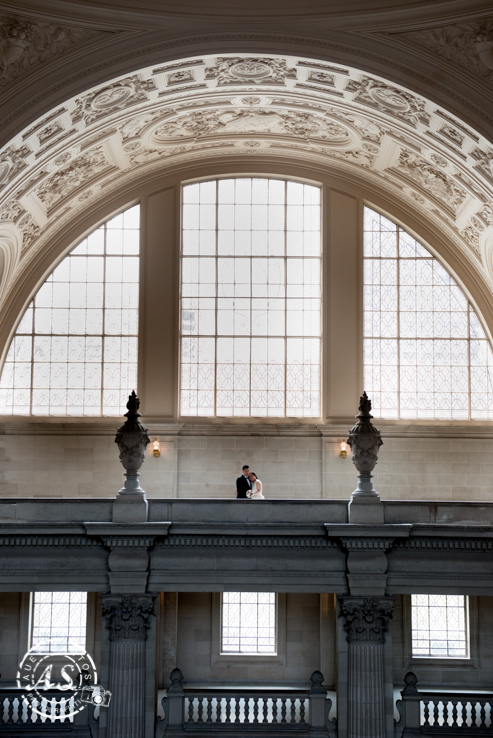 I get lost in its ceilings, the delicious light and stately architecture. 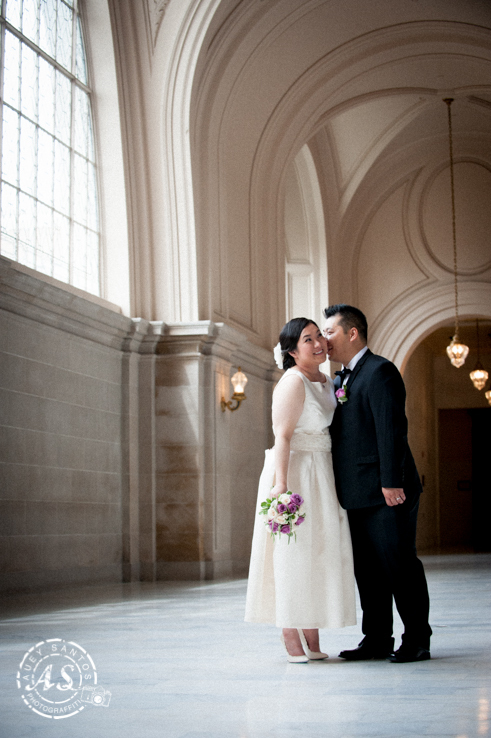 Add two people madly in love and it becomes a paean to marriage, loyalty and happily-ever-afters.